DocuWare’s document management software delivers smart digital workflow and document control for substantial productivity gains without the need for IT resources. DocuWare is available as both an on-premises and cloud solution with feature and design parity, DocuWare not only flexes to fit your unique business processes, but the demands of your IT strategy. How much does DocuWare cost ? 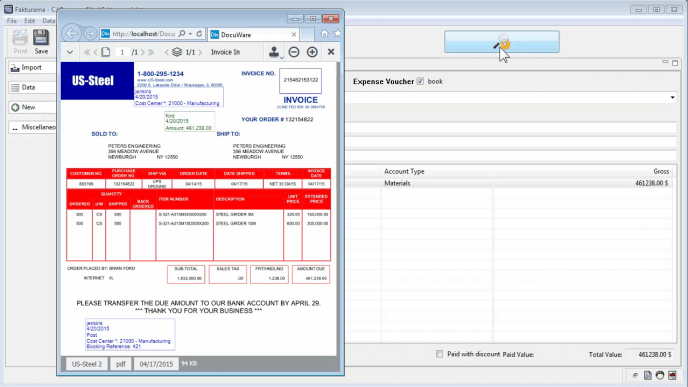 DocuWare provides a custom pricing for their software. DocuWare has mobile applications for both Android and iOS that ensures I can access the platform from anywhere, anytime and from any device. It eliminates the human errors that would arise from data entry. 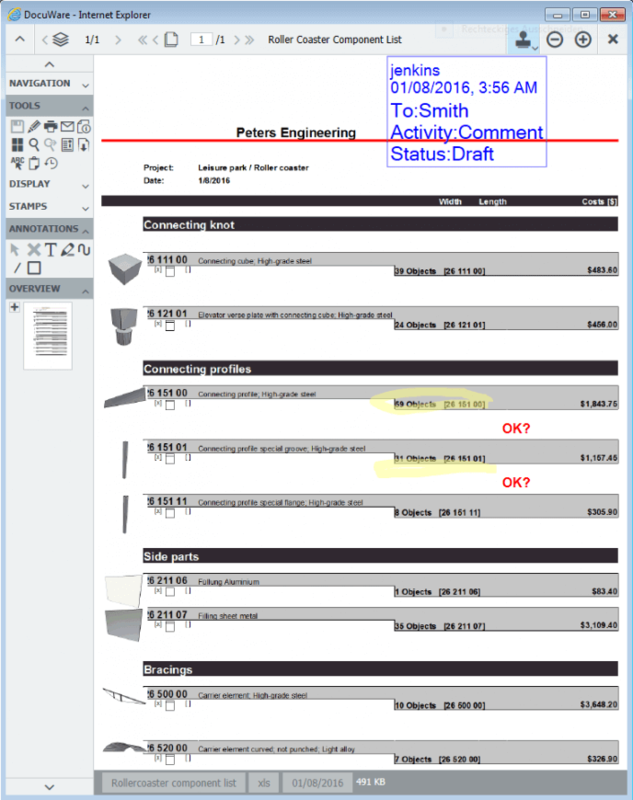 When connecting to a scanning device it is able to capture scanned documents. The management dashboard for DocuWare need some improvement in the user interface. DocuWare is an effective data capture and document management solution. We use DocuWare to capture data from various sources, process and manage business information. 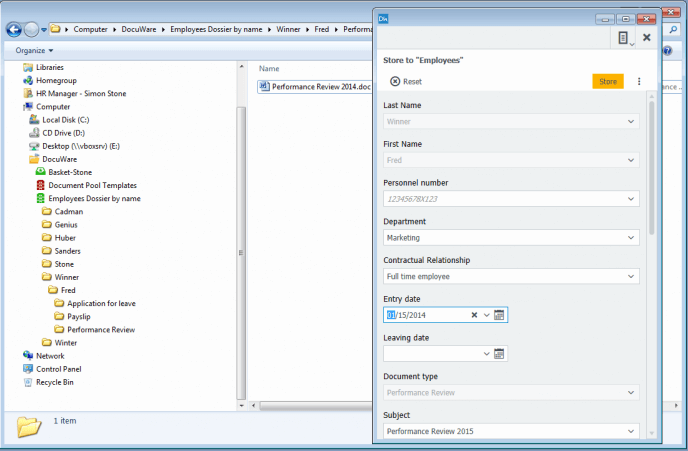 "Using DocuWare for Documents management and workflows Automation." This software automates workflows and processes with alot of speed and simplicity thus it's less time consuming. Removes manual and tedious tasks for team member hence they are able to put more focus on projects to yield high productivity and profits. Making changes on documents and workflows is more easier with DocuWare. I enjoy working with the drop and drag functionality of this software. Documents management is made much simpler by DocuWare. I dislike the way the pricing models of this software isn't indicated on their website compared to it's competitor who publishes their pricing plans on their websites. Would recommend it for ECM and EDM. We solves the problems of document management and workflows automation using DocuWare to bring efficiency and productivity within our organization. Easy to manage contents within our organization. "Scalable document management and workflow automation software"
It is easy and fast to learn how to use DocuWare. 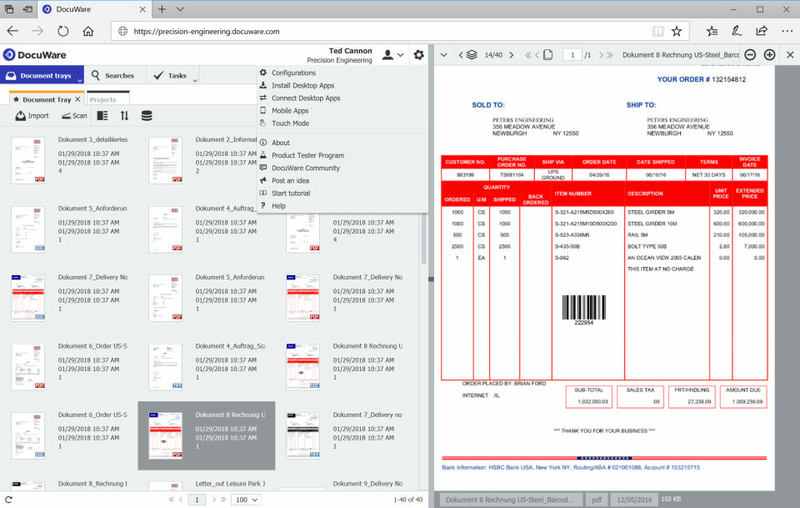 To connect with our existing systems using the out of the box intergration is quick and easy with DocuWare. It is scalable and cost effective document management software. The sharing feature could be improved to make it more easier and fast.More integrations with third party applications is required. DocuWare is avaialble on mobile devices and lets your team handle projects even when on the go at anytime as it keeps updating the status of each task. We were able to keep our team productive at all times and the software automated all our work process by eliminating the need of re-entering data manually across all departments. "Document Management in the cloud is made easy by DocuWare "
What i like most about DocuWare is ease of accessibility via any web-enabled device. I also like how DocuWare allows me to automate indexing data on docs. Finally, integration with external platforms allows me to add docs from a main system or search on this app. Sometimes it is hard to login to DocuWare where it takes long before loading. 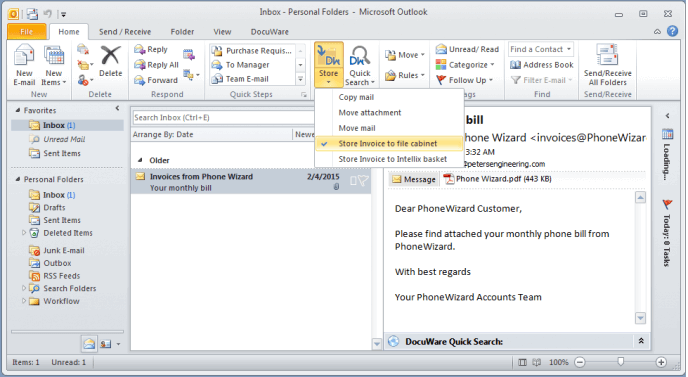 To try DocuWare if they want to use ECM features from one place. DocuWare has eliminated paperwork in our corporation since with DocuWare it is super easy to submit docs to our office from clients and colleagues from different departments. "Enterprise Content Management is made easy by DocuWare"
What I like is that DocuWare is accessible in the cloud via any web-enabled device. DocuWare has great mobility support that makes it easy for me to access company docs via my smartphone from anywhere there's cloud computing. The free trial allocated by the vendor is another thing that I like most about DocuWare since it enabled me to make an informed decision. That it's a bit hard to customize DocuWare during the initial setup. 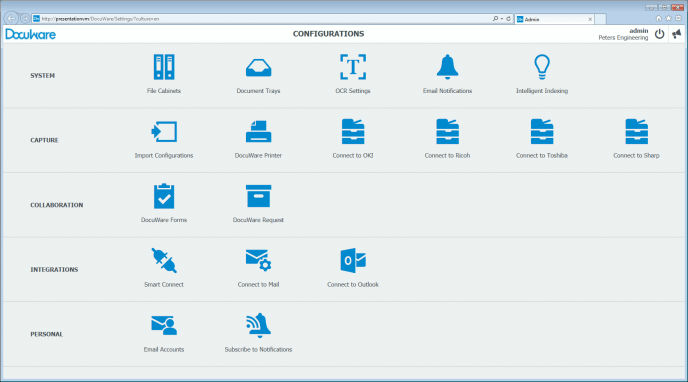 I would highly recommend DocuWare for Enterprise Content Management. It has really helped our company reduce on paper cost and filing papers in general. It’s convenient also due to the many features of storing documents. There’s nothing to dislike about Docuware. Less paper cost. Easy storage.